Professional athlete and barber? 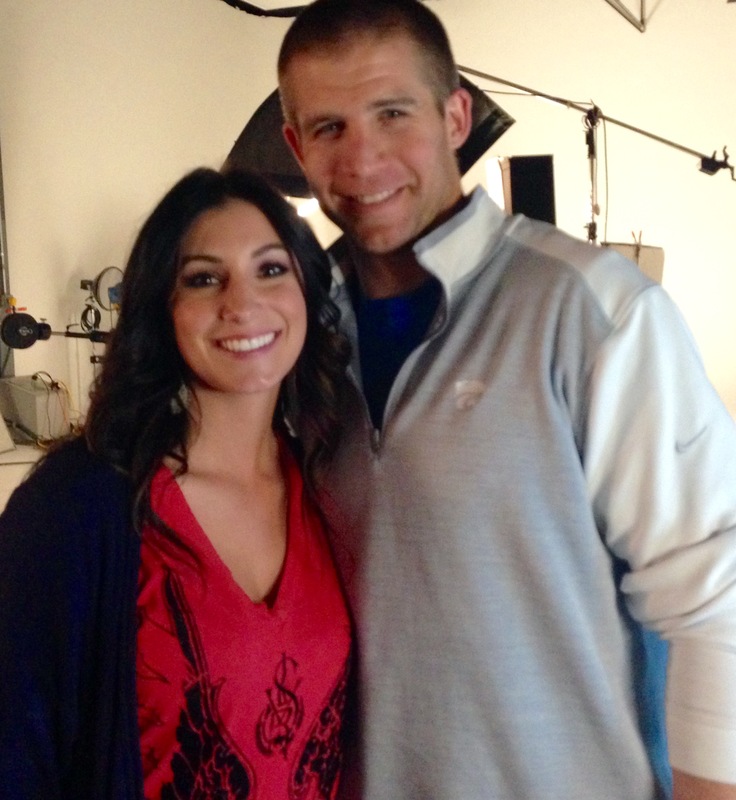 Green Bay Packers WR Jordy Nelson teamed up with Wahl to challenge fans to “Make the Cut”, and pledge to cut their hair, just like Jordy’s done since college! 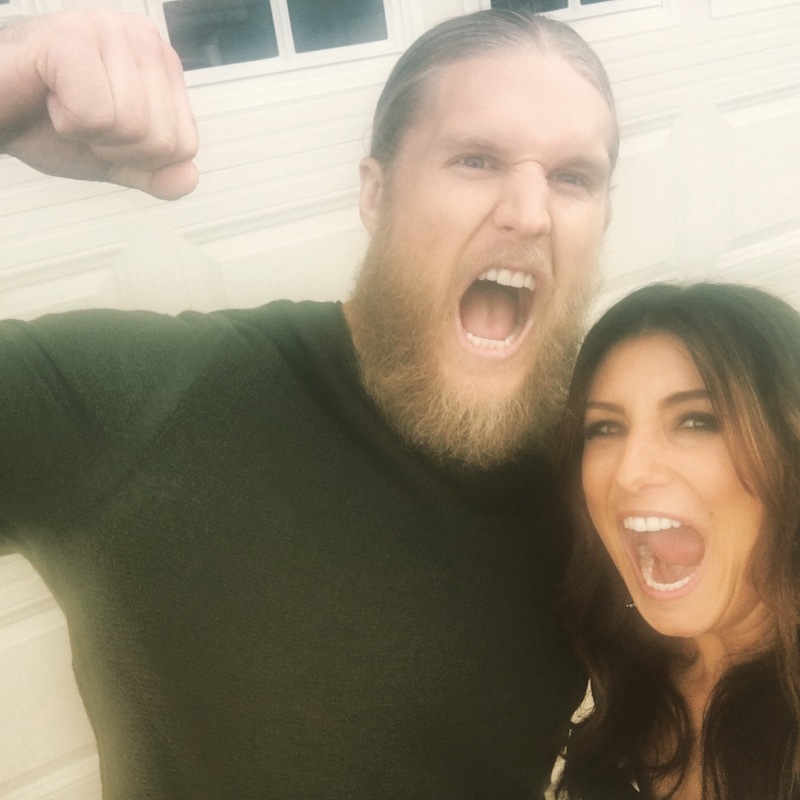 I had the experience of a lifetime working with my favorite Packer Clay Matthews for DiGiorno’s #maketherightcall YouTube commercial!